After a morning smackdown gold was able to hold its level just below 1300, with silver showing a little more resilience. Tomorrow we should hear the official word from the ECB, after the 'leak' today of over a trillion in QE per year. The Bank of Canada gave us a surprise rate cut, justified by the shocking slump in oil revenues. This interview with Jim Rickards is worth a look. 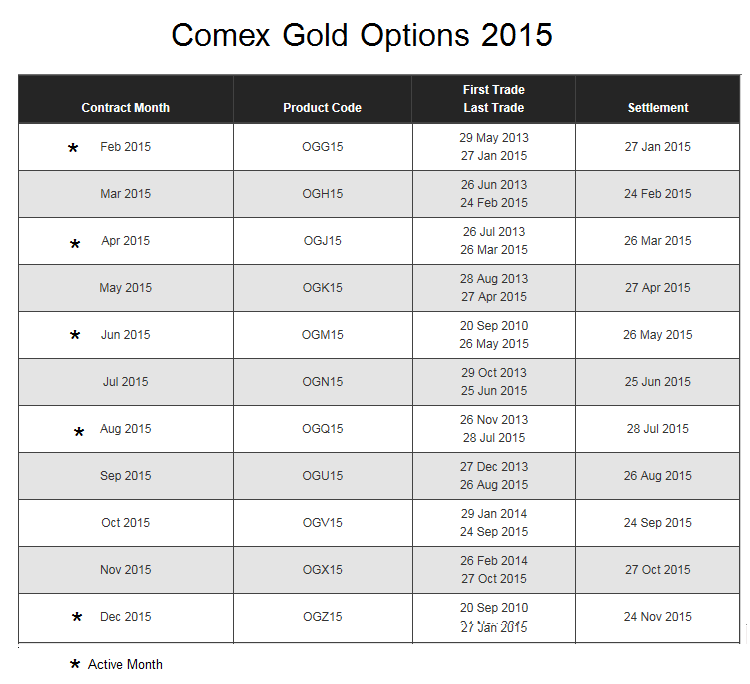 Next week we will see an option expiration on the Comex which *could* be a test for this rally. For this precious metals rally, it is still early days.